iOS (Apple) and Android and is completely free of charge. What is the MyBump2Baby App? Following on from the success and rapid growth of MyBump2Baby over the last year and many requests from parents, we decided an app based on the MyBump2Baby website would be an even better and useful resource for busy parents on the go. The app includes the excellent MyBump2Baby database which includes 1000’s of listings and events full of reviews from the MyBump2Baby community. Features such as one click to call, e-mail or get directions are all there to make life a little bit easier for parents. Carla’s blog which is hugely popular amongst parents and non parents alike is featured on the app and our new unique favourite blogger section allows you to read blogs from multiple bloggers all within one app, you can even favourite the bloggers you like the best and receive a notification when they post a new blog. On top of all this, there are other great features such recipes for all the family from baby weaning to healthy smoothies, reviews on days out, holiday, products and services for all the family and helpful parenting support articles. Find groups, classes and family related businesses in your local area. The app makes the MyBump2Baby database much easier to use on a mobile phone. 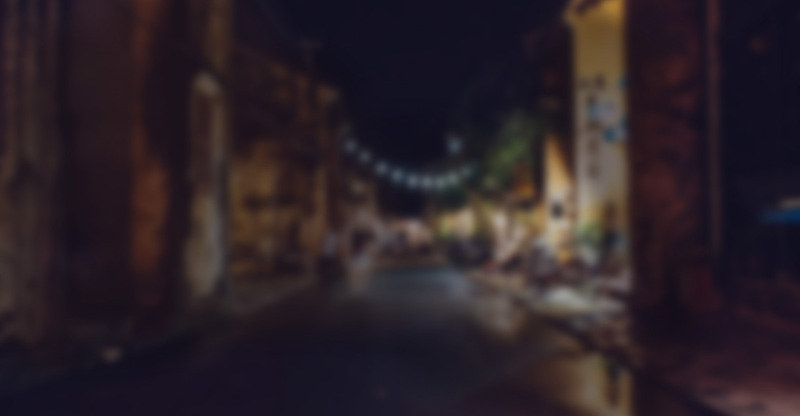 You can either tell the app your location or press the get location button and within a couple of clicks you will have all groups or businesses that you have searched for listed with the MyBump2Baby user reviews. Within the listings there are features such as one click directions, one click call or one click e-mail. 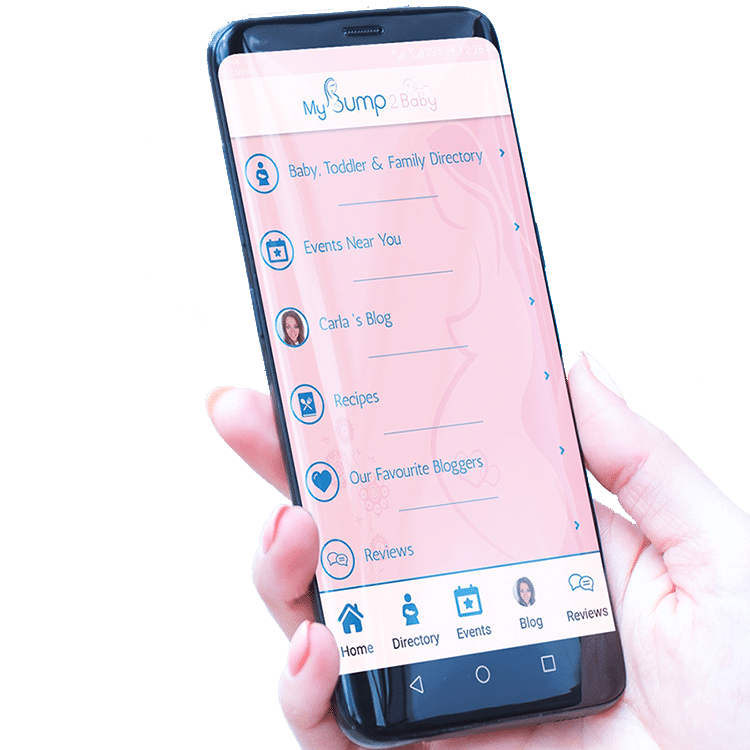 To download the app, you can either search for Mybump2baby on the Google Play Store or Apple App Store or click the appropriate link below from your mobile phone which will take you directly to the download page. The app will a great resource for parents or parents to be and hopefully make life a little bit easier for the. If you have people on your Facebook or Twitter who you think would benefit from using it it would be great if you could share it with them. To make it a bit easier we have added the Facebook and Twitter sharer links below which will take them straight to this page.